Make Your Own Analog Clock! Read the I Know It blog this month to learn about a fun math activity that helps children practice basic telling time skills! Students will make their own analog clock from two paper plates and use them to identify five-minute intervals on a clock face. Click the link below to check out the article. 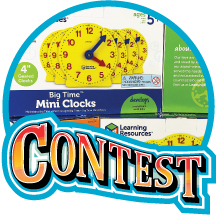 To kick off the new year, we're giving away a classroom set of (24) analog clocks! 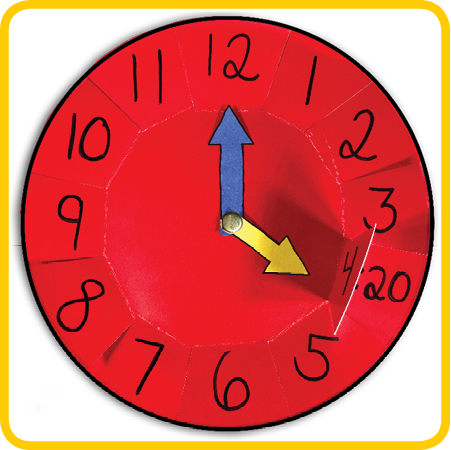 These gear clocks from Learning Resources have color-coded hour and minute hands, making them perfect for basic telling time practice. Enter by January 31st for your chance to win! One of the many handy features of your I Know It teacher account is the option to download your class roster as an Excel file. To do this, click on the "My Students" tab at the top of your screen and scroll down the page to choose the "Download Roster as an Excel File" option. Dive into New Math Lessons in the New Year! 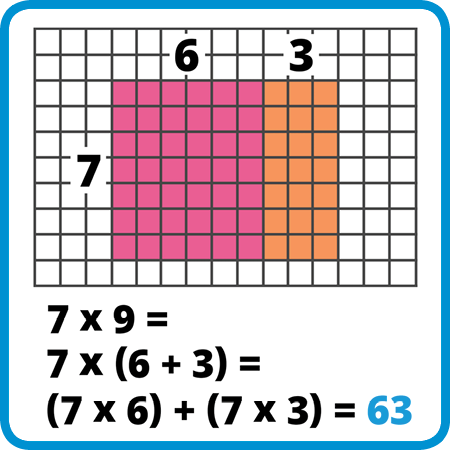 Looking for new math lessons for your students to practice in 2019? We've got them! Try some of our recently added math games, covering topics like Adding Three 1-Digit Numbers (Associative Property), Add in Any Order (Commutative Property), and Multiplication (Distributive Property). Follow I Know It on Twitter! Be sure to follow @iknowit_com on Twitter to stay up-to-date with our latest tweets! We feature new lessons, announce special giveaways, and keep in touch with our amazing community of teachers. 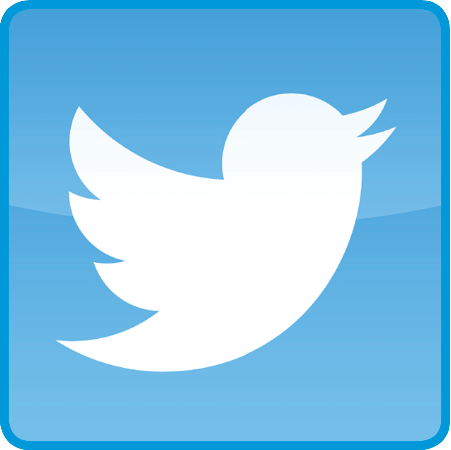 Remember to tag us on Twitter when you use I Know It with your class so we can say hello! We Love Our Community of Educators! Wow! What a privilege it is to begin a new year with such an amazing community of teachers, parents, school administrators, and students! We are thankful for your support as we venture into 2019 with you. We look forward to an incredible year of growth, learning, and lots of new interactive math lessons!